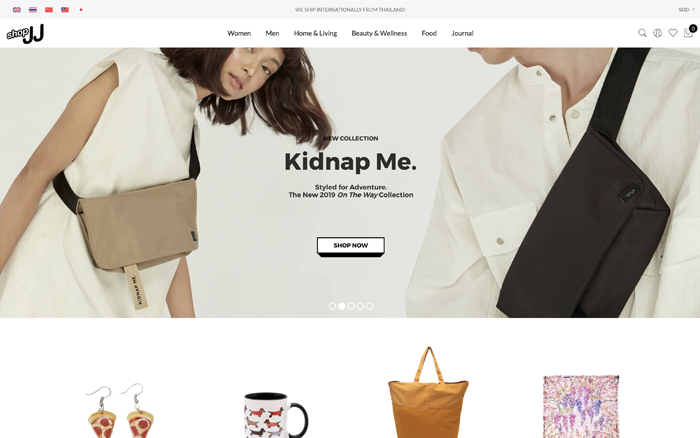 ShopJJ is an e-commerce portal that lets the world shop a curated selection of authentic Thai brands! Many of these brands are cult-favourites that shoppers travel to Bangkok specially for. They can’t be found outside Thailand, until now.